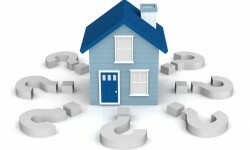 Is your property illegally occupied and you have not paid any attention to the matter for 12 year? This could amount to you losing your legal ownership over the property altogether, according to a recent ruling by the Supreme Court. According to the apex court, if a person does not protest an illegal occupation over his property for a period of 12 years, the illegal occupant will retain the ownership of the said property. The Greater Noida Industrial Development Authority has started examining property rates ahead of possibly revising them. The authority held a preliminary meeting following the directions of the area's new chairperson last week. 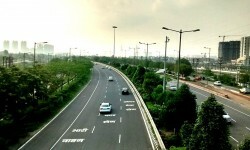 The Yamuna Expressway Industrial Development Authority has revived the proposal of a high-speed Metro link project between Greater Noida and the proposed Jewar airport. 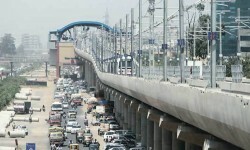 The Delhi Metro Rail Corporation will soon be submitting a report to the authority in this regard. The Bangalore Water Supply and Sewerage Board has issued a notification making sewage treatment plants and dual-piping system mandatory for all existing apartments having 50 and more residential units, measuring 5,000 square metres and above, whichever is lower.